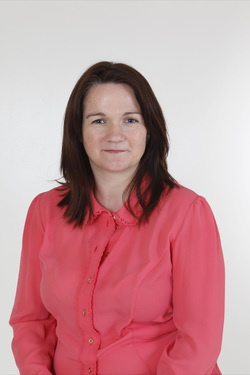 Tracey Glacken is a member of the Institute of Certified Public Accountants in Ireland and has worked for over 13 years in practice. Tracey has advised clients in many different sectors from small start up business to medium sized companies and has extensive experience in statutory audit, financial and management reporting. With a strong personal and professional approach Tracey can offer her clients practical and pro active advice.